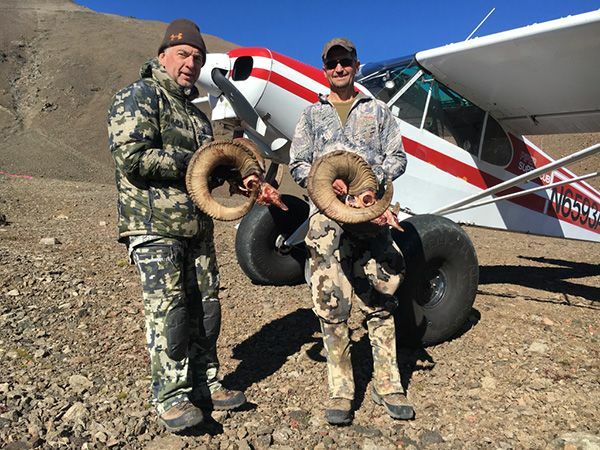 Tok Air Service, LLC transports hunters into the rugged and remote game rich areas of Eastern Alaska and want you to have a safe, fun, and successful hunt. 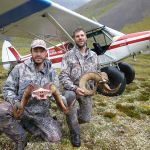 By specializing our focus and skill on the use of Piper Super Cubs we are able to transport our clients away from other hunters and directly into unspoiled wilderness areas of Alaska. 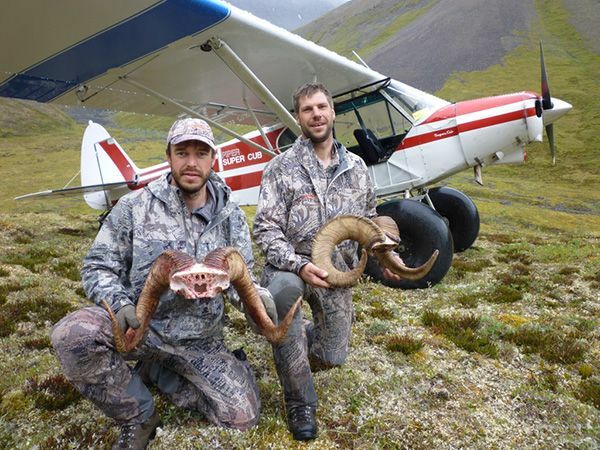 Our passion is Alaska, wild places, and bush flying. 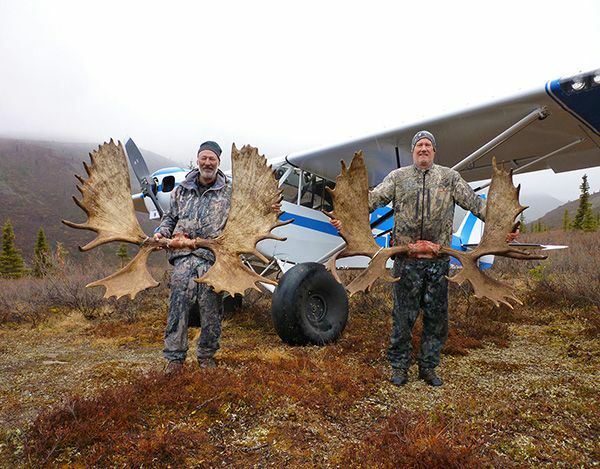 We have extensive experience flying in Alaska and satisfy our clients with a can-do attitude that focuses on personalized, friendly service. As we go the extra mile to ensure safe and reliable service we invite you to fly with us on your next Alaska wilderness adventure. We hold ourselves to a very high standard when it comes to client satisfaction and success. 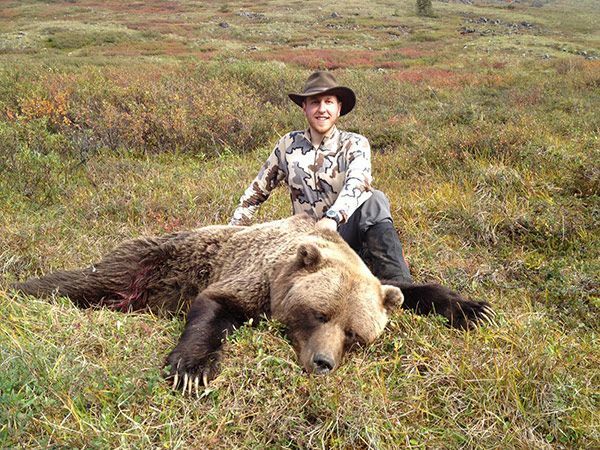 We work year-round in order to provide our clients the highest quality hunting adventure possible. Prior to hunting season we survey the game in the areas we take hunters. 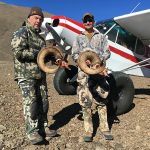 A thorough knowledge of the game population and their habits as well as an intimate knowledge of every nook and cranny in the mountainous areas we fly enable Tok Air Service to offer hunters unmatched opportunities and success. 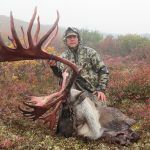 We specialize in drop-off hunts for monster sheep, trophy moose and book caribou, as well as spring and fall grizzly. 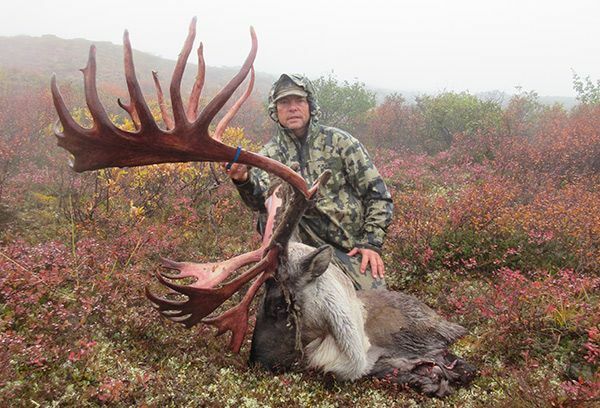 For the ambitious hunter we have sheep/caribou and caribou/moose combo hunts. 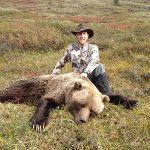 Check out our webpage to see some photos of what awaits you when hunting with us.